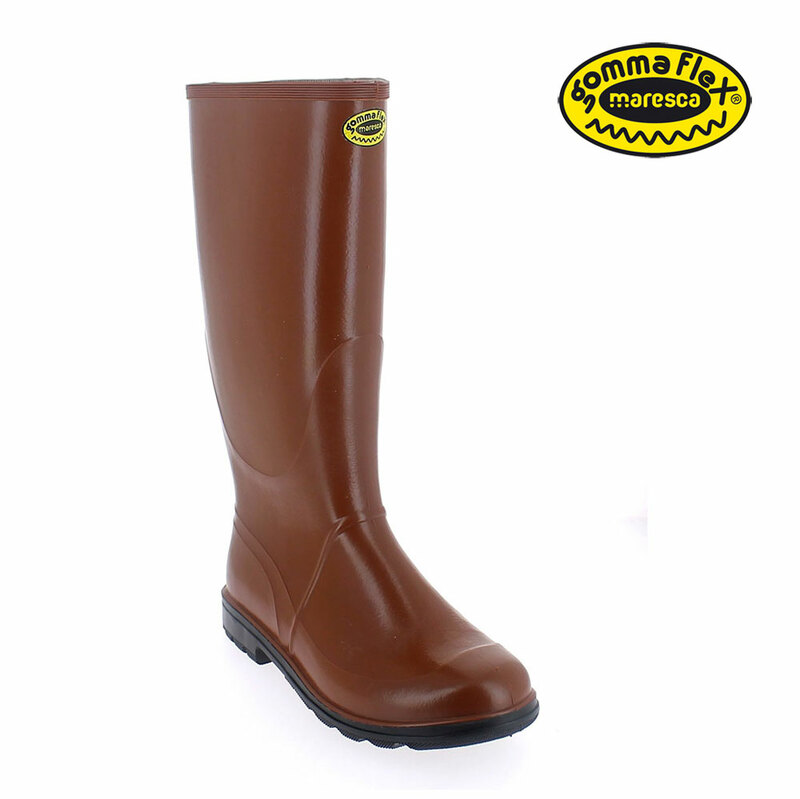 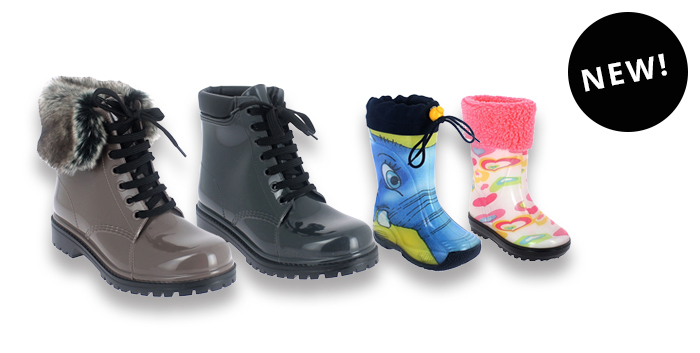 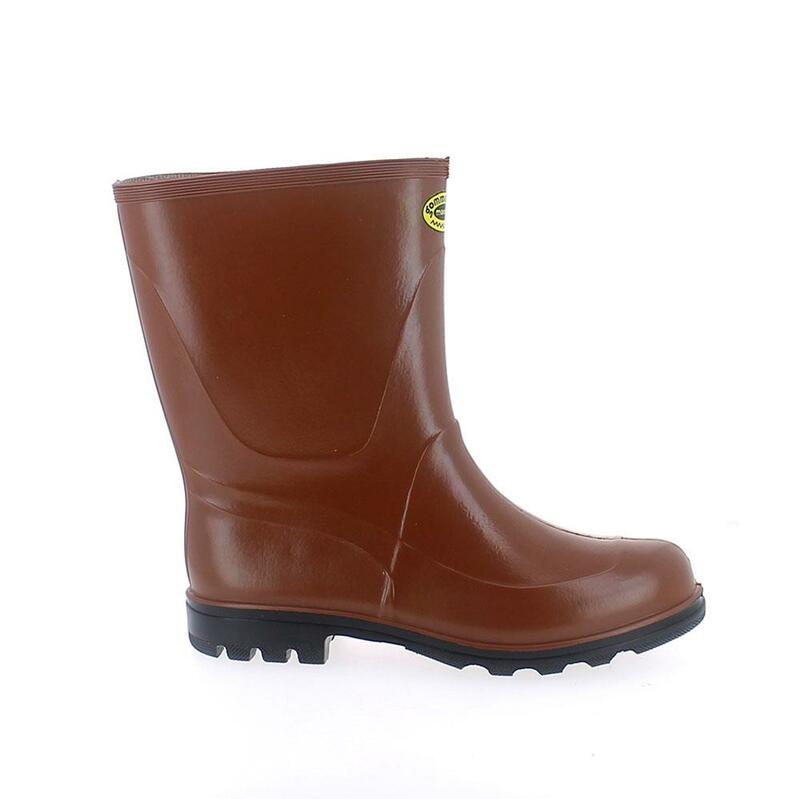 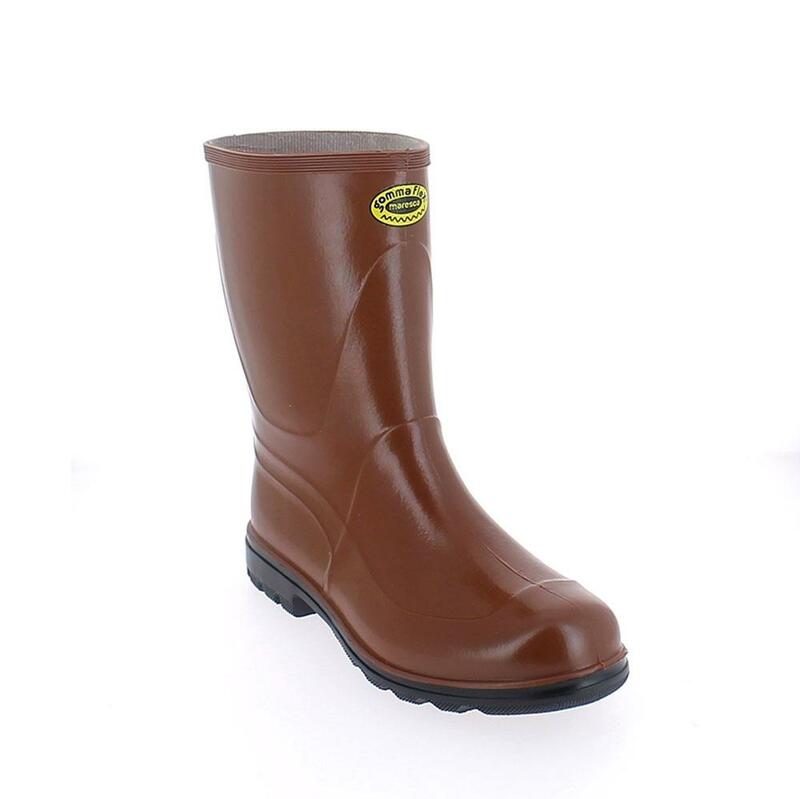 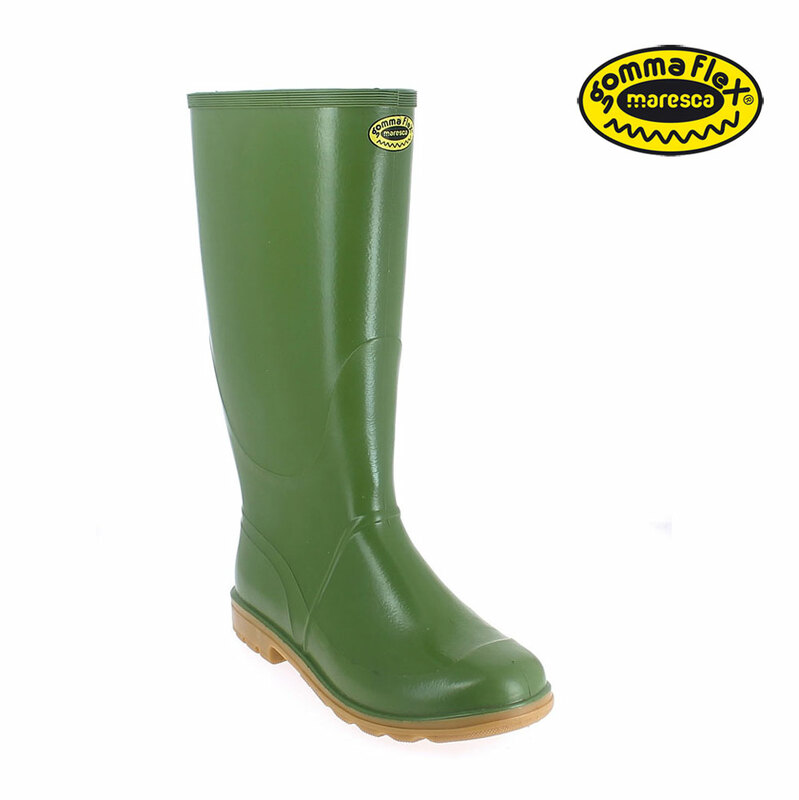 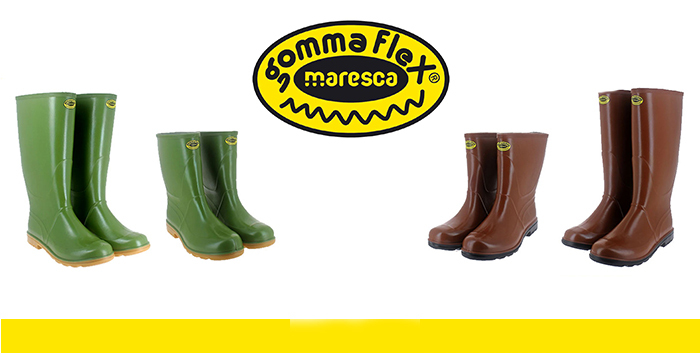 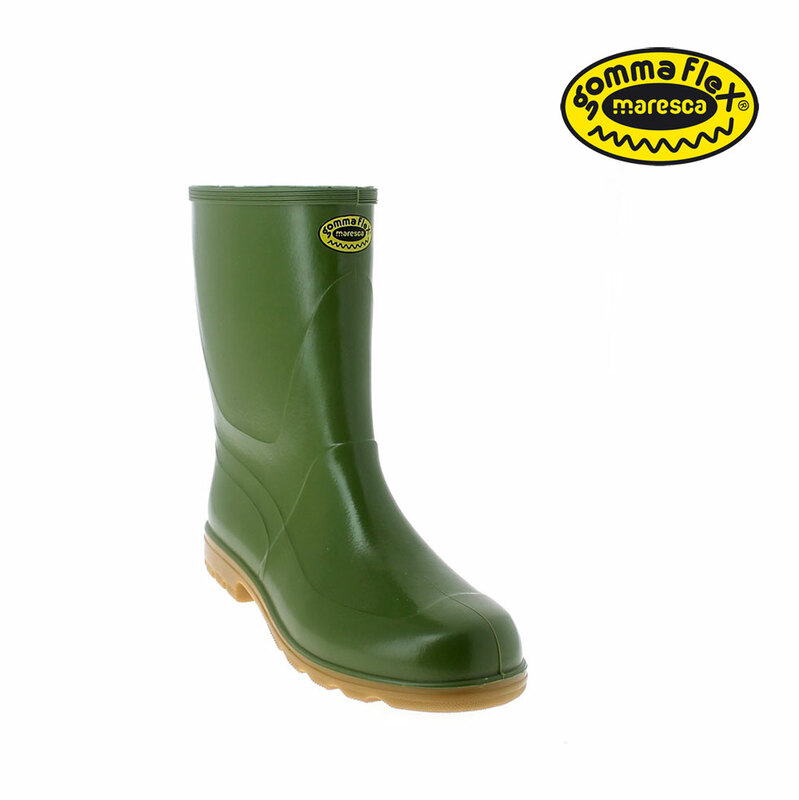 Model: "Low Boot" of the new GommaFlex range of certified boots,non-slip and resistant to low temperatures and to vegetal oils. 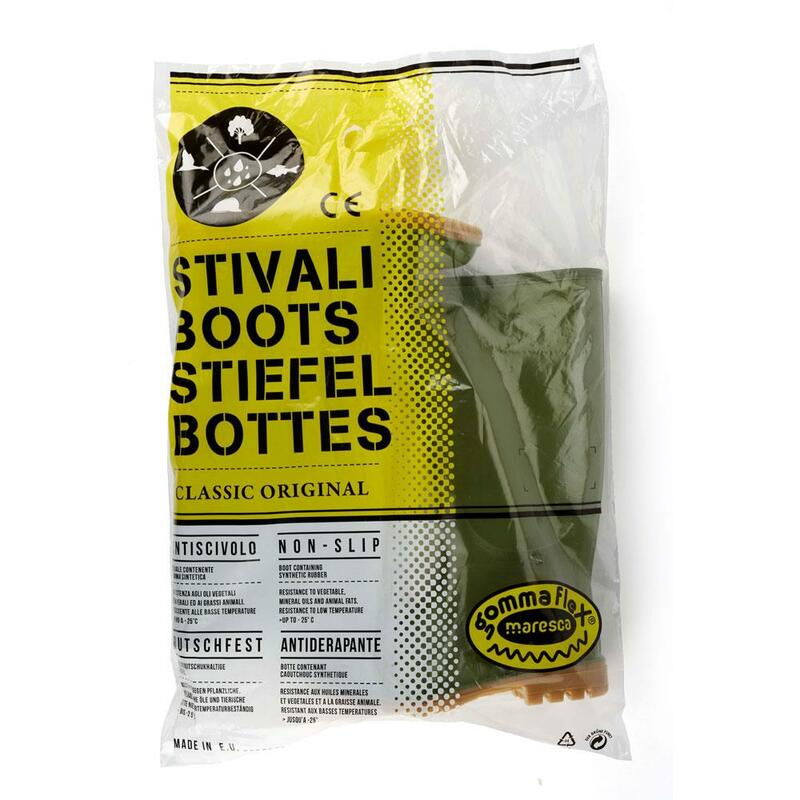 The packaging is made up into export cartons of 6 pairs per size. 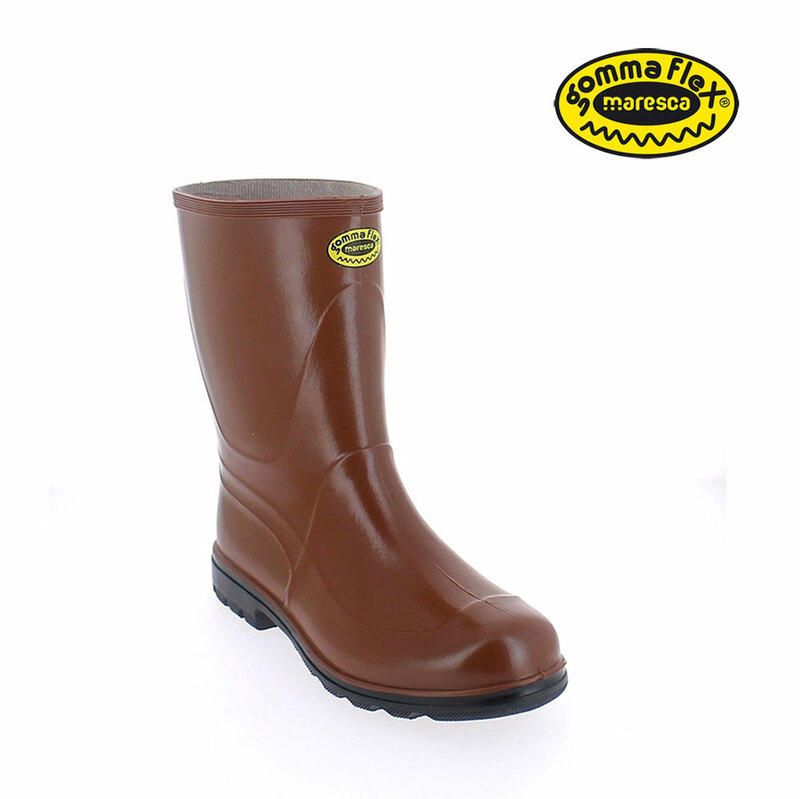 Each pair is packaged into the new plastic bag bearing logo and certification. 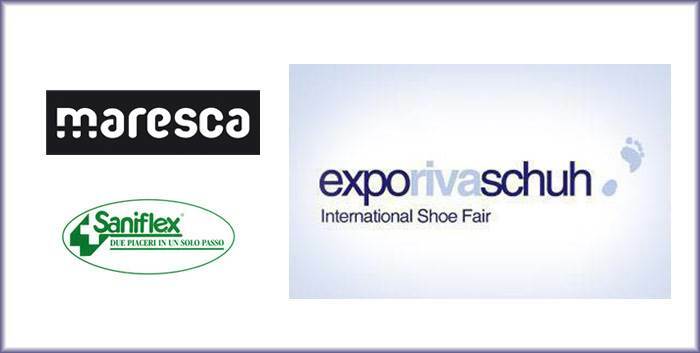 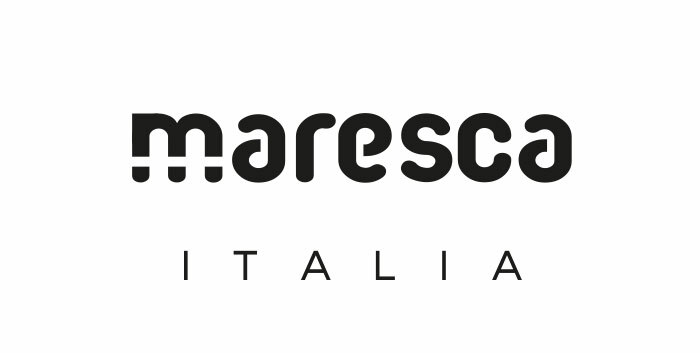 From 16th to 19th June 2018, Maresca will be at Expo Riva Schuh, an international Fair dedicated to the shoes of great volume.